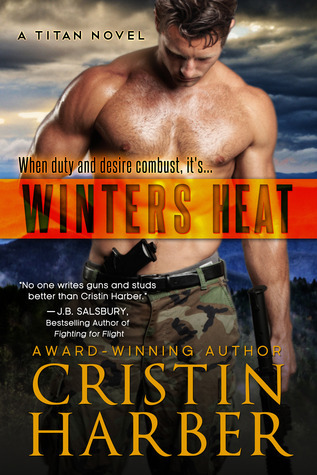 My post this week is from Winters Heat by Cristin Harber. I hope to have a review for it up later this week. I couldn't narrow it down to just one quote. That's What HE Said . . .
Definitely swoon-worthy! Although, I didn't like him too well at one point.